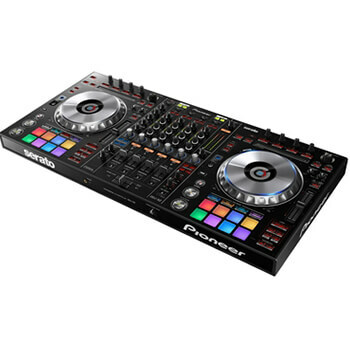 Fusion Sound & Light are one of the only companies in the south of the UK to stock Pioneer DJ Controller Hire. Your DJ would need to have a license from Serato to be able to use these controllers. 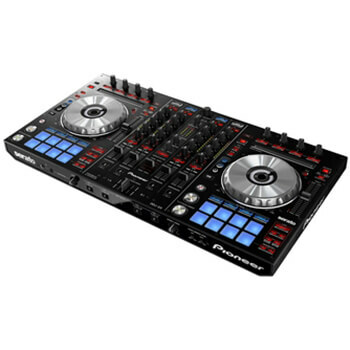 If you have a DJ coming to your event, hiring a controller can work out cheaper and easier than 2 cd players and a mixer separately. 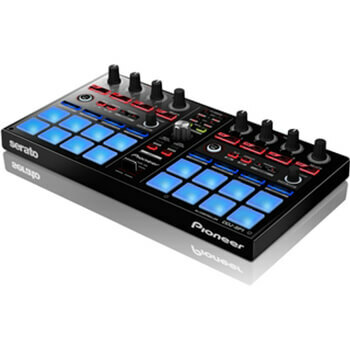 The Pioneer DJ Controller Hire all in one units are plug & play, ready to use straight out of the box. They have professional balanced XLR outputs, which connect to your sound system. Please ask your DJ for their requirements before you book – if you are unsure, we can do this all for you.